The best natural tips to lose weight is for those guys whose mobility is limited. 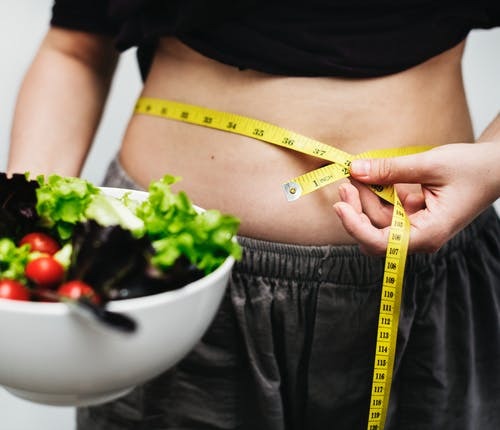 It can be due to desk jobs, timing constraints and decreased physical activities which means gaining weight.Here in this article,i will give you best natural healthy eating tips to lose weight.Let us make a schedule or plan for how to lose weight? Healthy eating plays a vital or major role to lose weight,if your physical activities are less then change your eating habits.You have to adopt healthy eating habits and change the type of food you consume.Start taking food containing fewer calories.It include lot of vegetables and fruits in your diet to lose weight.And always keep in mind that eat out less and increase number of meals in a day in smaller quantities.Below are some weight loss tips you can follow these tips to lose weight day by day and turn your dream of weight loss into reality. Weight Loss Tips or Weight Loss Diet? If your mobility is limited follow these weight loss tips or weight loss diet to lose weight and enjoy your life without any stress of being overweight. The foremost healthy eating tips to lose weight starts from your breakfast.Always include fresh fruits,unsweetened fruit juices,milk,oats,whole wheat bread and eggs in your breakfast. A good healthy eating habit is to drink a lot of water.Always drink 2-3 liter water in a single day and avoid sweetened tea,coffee with cream,juices,soft drinks,energy drinks etc. Regular meals always help prevent bingeing and irregular meals may lead to hunger,resulting in to over eating.When you are hungry ,you tend to forget about nutrition,figure out number of meals that suit you best and have 4-5 meals in a day in smaller quantities. I have seen people eating more when they are under stress.So eat slowly and enjoy your food in a relaxed mood.Always eat your food sitting down at a table in a relaxed mood and from a plate instead of direct from paclage. Always try to have plain salads.Go for fresh fruits and vegetables with low fat or fat free. Always use olive oil instead of normal vegetable oil while sauteing your veggies.It is on of the best weight loss tip to lose weight. Always eat the right kind and quantity of proteins.Proteins shed unwanted pounds and keep your belly full.Due to being low in fat seafood is a best source of protein.Always go for a white meat of poultry because dark meat is higher in fat.Soy and Beans are another sources of proteins. Start having broiled and grilled food to cut down on fat and calories.This is very easy way to lose weight. Always avoid white rice,bread,fried food,pasta with breading. Natural Weigh Loss Tip: Do body movements as much as possible.Move your arms,legs and walk around your home or office because any movement means consumption of calories.